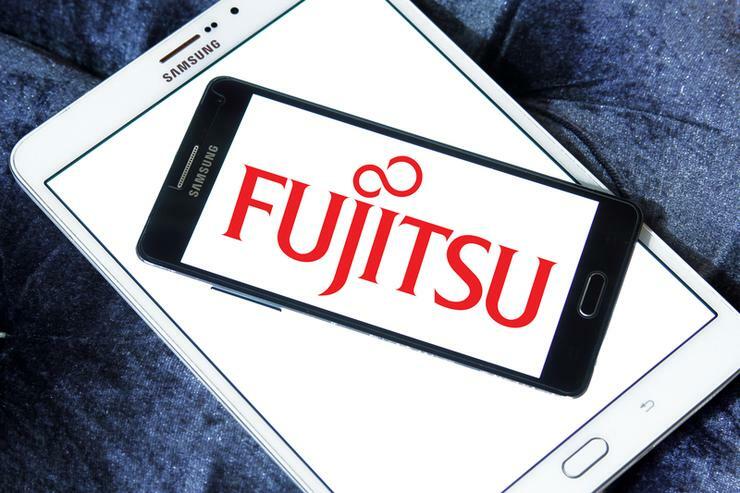 Fujitsu is looking to sell off its mobile operations as the Japanese information technology company faces stiff competition from bigger rivals in a highly lucrative mobile phone market, the Nikkei business daily reported. The company, which spun off its mobile phone operations into a separate company last February, has drawn interest from investment funds including Tokyo-based Polaris Capital Group and Britain's CVC Capital Partners Ltd, as well as Chinese personal computer maker Lenovo Group Ltd, the Japanese newspaper added. First-round bidding could open as soon as September, and is expected to bring offers in the tens of billions of yen (hundreds of millions of dollars), Nikkei reported.